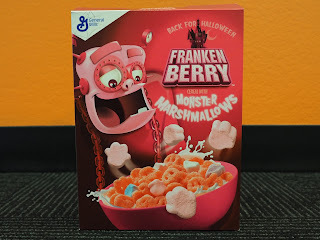 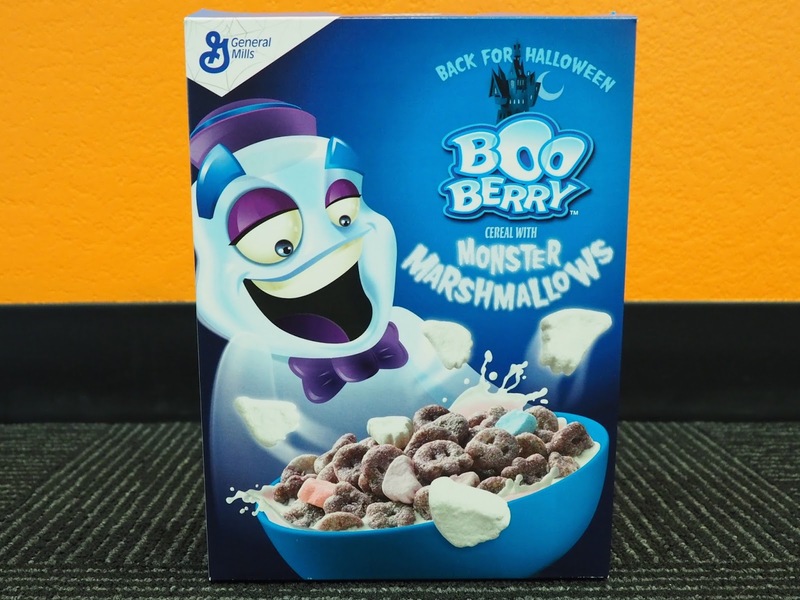 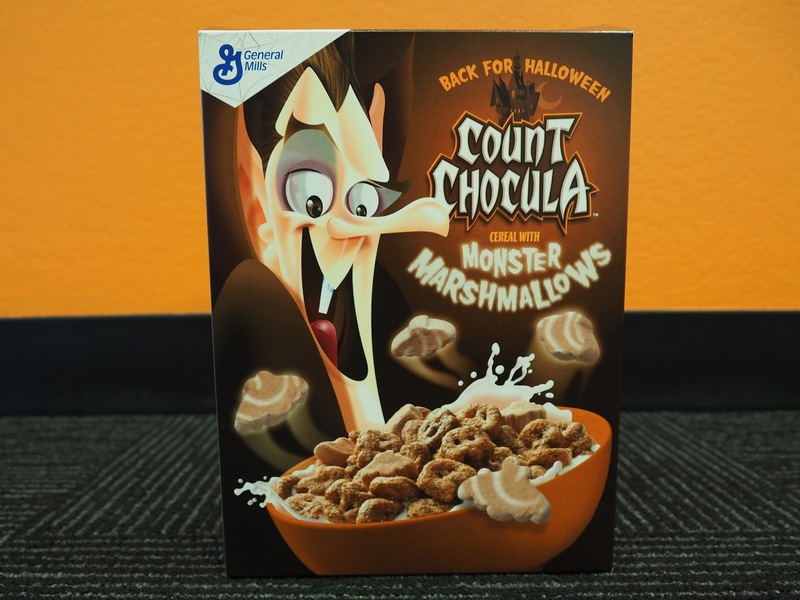 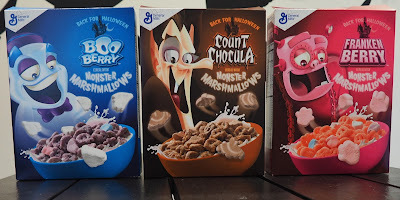 Its that time of year folks, The Monster Cereals are back for Halloween 2017! 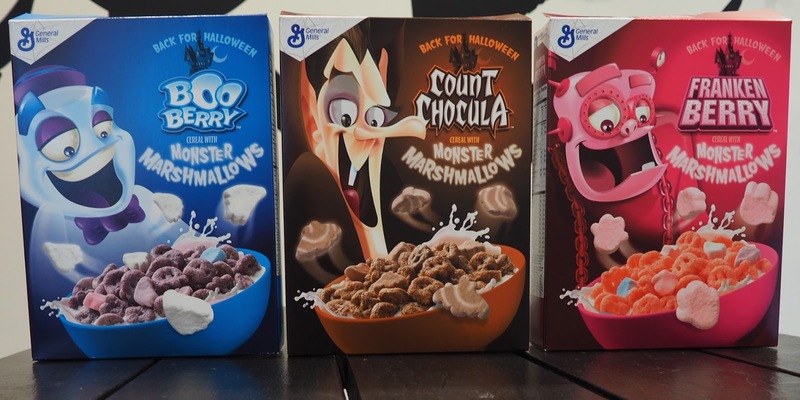 Count Chocula, Boo Berry, and Franken Berry. I want my Fruit Brute!